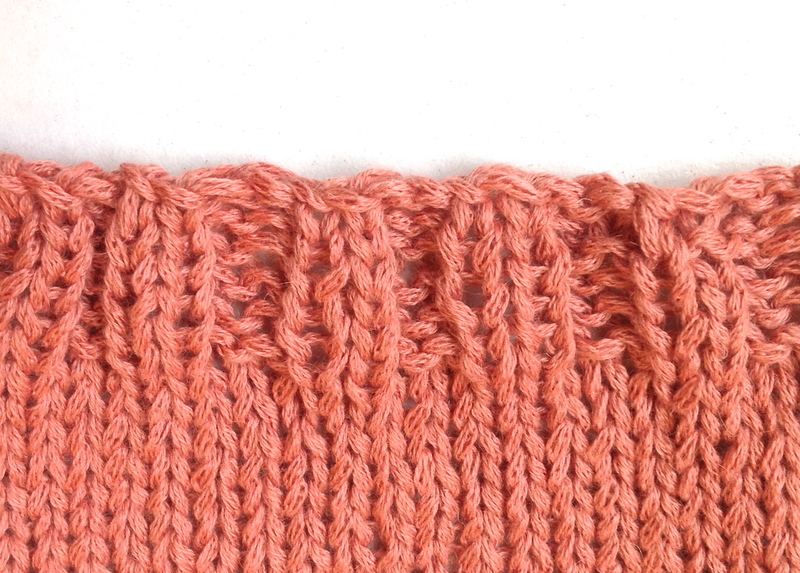 Ask Amanda: What does “bind off in pattern” mean? A few years ago, I was working in a yarn shop when one of our most frequent customers came in with a pattern question. She was an excellent knitter and had tackled lots of challenging projects, but her question that day was a very simple one. In most cases, it ultimately boils down to personal preference. 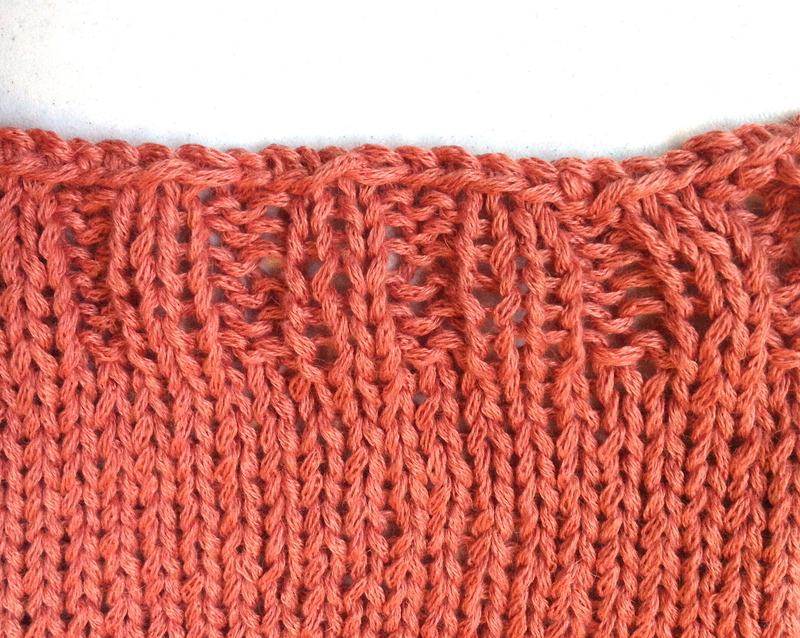 Depending on the pattern, you may end up preferring the look of a standard bind off versus binding off in pattern. Don’t be afraid to try both and see which one you like better. It’s nice to have options! If anyone knows how to “bind off in pattern” when the pattern contains YOs, K2togs, and PSSOs through out, please get in touch with me. Many thanks. Nadine, I hope you haven’t been waiting two years for this answer, but all of those techniques mentioned count as a ‘knit’ for binding off in pattern. A “purl 2tog” or some other technique resulting in a purl bump on the row before would be treated as a ‘purl’. I once bound off where I had points binding off in stockinette stitch. Does anyone know this? Are you talking about a picot bind off? This can result in “points” along the bind-off edge. I’m working with a pattern that uses slip stitches. how would i bind off in pattern? Hi Laura! In that instance, the pattern should tell you to bind off all stitches either knitwise or purlwise, or with a specific technique (like a sewn bind-off for a very stretchy edge). Bind off in pattern typically just refers to ribbed stitches. Hi Barbara, if you’re using this pattern (I’m guessing, since we don’t have a Feather and Fan dishcloth pattern), that pattern is telling you to work rows 1–4 of the stitch pattern for 16″ (that’s the Rows 1-4 below the instructions) and then Bind off in pattern, which would mean to bind off either in purl stitches if you’re ending on Row 2, or in knit stitches if you’re on Row 4.